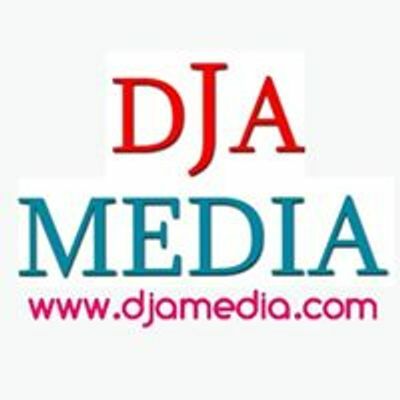 Featuring: DUNCAN MIGHTY with support from Ceeza Milli, 2Kriss, DNYRA, ITOOTOOK & LaaRaa NarcoBarbie. Duncan Mighty's Debut Concert in London!! 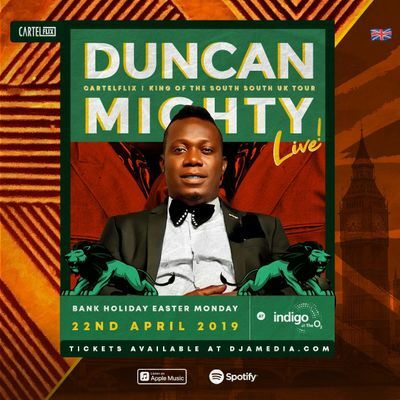 !Duncan Mighty has proved to be a mainstay in Afrobeats with his array of mega features that went on to dominate the charts.